Jennifer has been a special educator for 13 years. 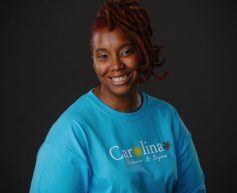 She has worked with many different age groups and prior to joining Carolina Behavior & Beyond taught high school students with special needs. 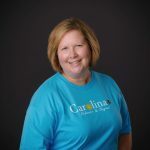 She is very excited for the opportunity to work with young children and their families to help them grow and prepare for the future. 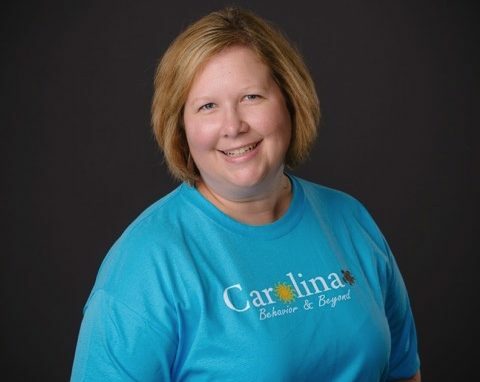 Jennifer grew up in the Columbia area. 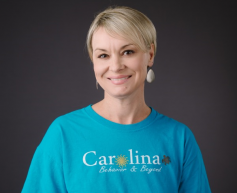 She holds a Bachelor’s Degree in Recreational Therapy from Clemson University, and a Master’s Degree in Special Education from The University of South Carolina. However, she remains a Tiger a Heart! 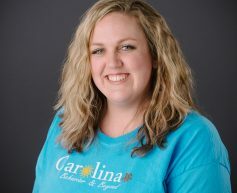 Jennifer currently lives in Lexington with her husband Jimmy and her 3 dogs, Ruby, Mac and Cheese!